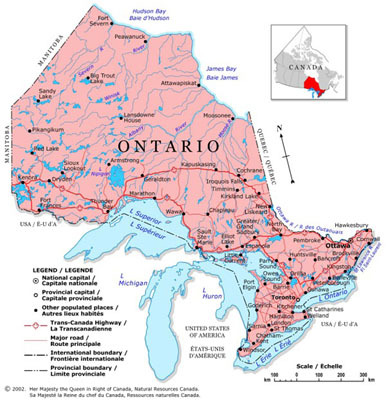 Please visit www.ontariotenders.bravosolution.com to access tender notices for procurement opportunities with the Ontario government. Tender notices may also be published in the Globe and Mail for goods and services procurement opportunities and the Daily Commercial News for construction procurement opportunities. Ontario does not maintain any corporate source lists. Any ministry source lists must be advertised openly through a request for qualification process. To access tender notices for procurement opportunities within Ontario’s broader public sector, please select one of the websites identified in the chart below.